I created this WordPress website for The Morris Family Foundation. Their mission is to support the growth of innovative, effective educational practices. They provide grants to innovative projects which may not otherwise get off the ground. 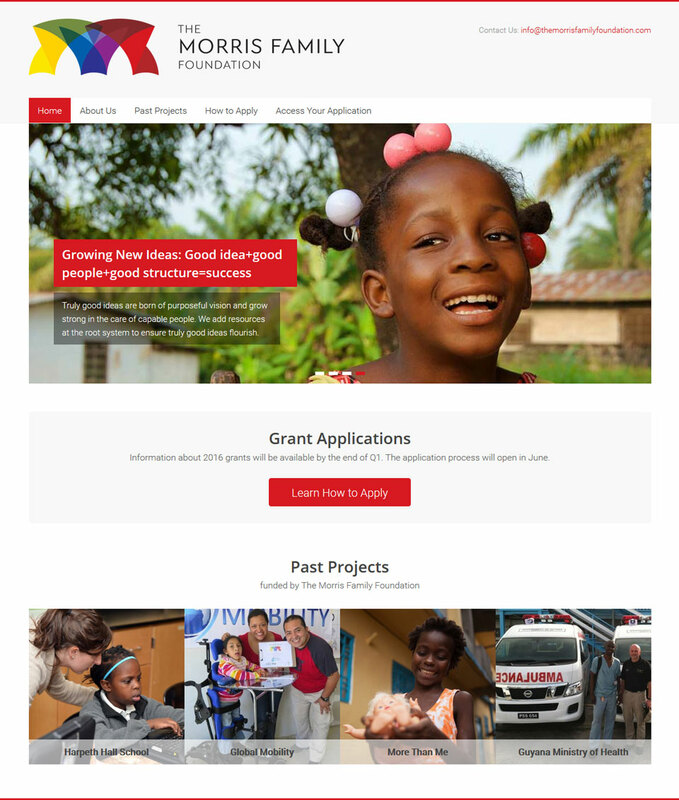 The website includes information about the foundation, their past projects, and grant applications.